Freedom Studios have announced full casting for the premiere of Lisa Holdsworth’s new stage adaptation of Adelle Stripe’s novel about the defiant life of the celebrated playwright Andrea Dunbar – Black Teeth and a Brilliant Smile. 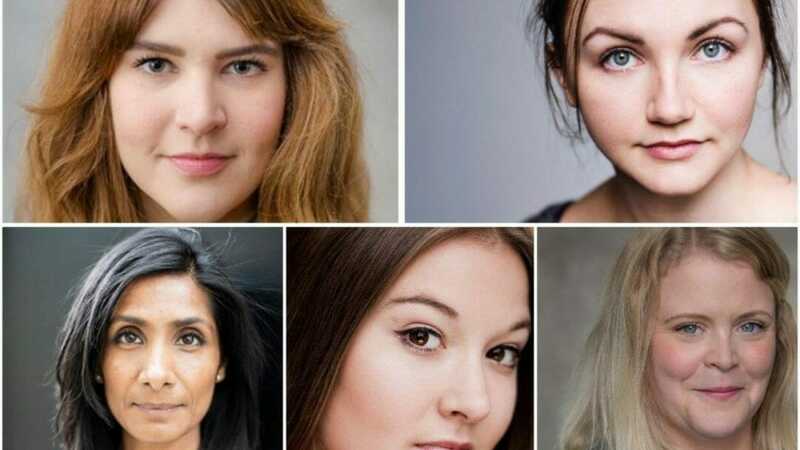 The production’s all-female cast will feature Emily Spowage (Eaten by Lions, Mecca Films) as Andrea Dunbar; Lucy Hird (The Funfair, HOME) as the younger Andrea Dunbar, Claire- Marie Seddon (Tarzanne, Interplay) as Eileen/Sophie/cast; Balvinder Sopal (Partition, Leeds Playhouse) as Mo/Patsy/cast; and Laura Lindsay (Partus, Third Angel and Sheffield Theatres) as Alma/Liane/cast. Adapted for the stage by Screenwriter Lisa Holdsworth (Ackley Bridge, Waterloo Road and Call the Midwife) and directed by Kash Arshad (Airplays, Leeds Playhouse and Memories of Partition, Royal Exchange), Black Teeth and a Brilliant Smile, will open at The Ambassador in Bradford from the 30 May – 8 June and then tour till the 30 June including performances at The Constitutional in Farsley, Buttershaw Youth Centre; Cast in Doncaster; Harrogate Theatre; Oldham Coliseum and The Holbeck in Leeds. To book tickets and for more information on Black Teeth and a Brilliant Smile visit Freedom Studio’s Website.